My attempt to replicate on Football Manager 2015 the Pep Guardiola philosophy/style that Bayern Munchen currently employ making full use of the raumdeuter or space investigator. BENE League Cup for 1st, reserve and U19 teams from Belgium and Holland. Updated 9th April 2015, now compatible with 15.3. Unlock Belgian lower leagues down to 8th tier with this database for Football Manager 2015. Updated 9th April 2015, now compatible with 15.3. Unlock Dutch lower leagues down to 9th tier with this database for Football Manager 2015. Updated 9th April 2015, now compatible with 15.3. How to get the best out the Real Madrid squad, using fast counter attack on Football Manager 2015. An in-depth 32-minute video guide, plus the actual tactic file to download. This is a full blown attacking tactic designed to score you lots of well worked passing goals. It is not recommended for defensive minded teams or teams with players of a low technical ability. Juve are the Serie A Champions, this is how they did it. How to get the best out the Juventus squad, using fast, fluid football on Football Manager 2015. An in-depth 24-minute video guide, plus the actual tactic file to download. How to get the best out the Manchester United squad, using fast, fluid attractive football on Football Manager 2015. An in-depth 30-minute video guide, plus the actual tactic file to download. 266 players face pictures from Singapore to add to your Football Manager 2015 game. Created by Bolagaming. The complete Tika-Taka tactic for Football Manager 2015. How to get the best out of the Barcelona squad. An in-depth 30-minute video guide, plus the actual tactic file to download. A FM15 tactic focused on getting your lone striker to score some goals. Based on some pacey, direct football. Won all competitions we were in. 1 video, 8 minutes in total, explaining the tactic and show its results. Plus the tactic file itself to use with Football Manager 2015. How to get the best out of the Aston Villa squad playing fast, counter attacking football on Football Manager 2015. An in-depth 30-minute video guide, plus the actual tactic file to download. League glory in 1st season. Two videos, 23 minutes in total, that explain the tactic and show its results. Plus the tactic file itself to use with Football Manager 2015. Romanian leagues and cups reconstructed from top to bottom, plus winter transfers from Liga1 & Liga2. To use with Football Manager 2015. Updated 20th March. Great tactic if you want a good offense and a good defense. 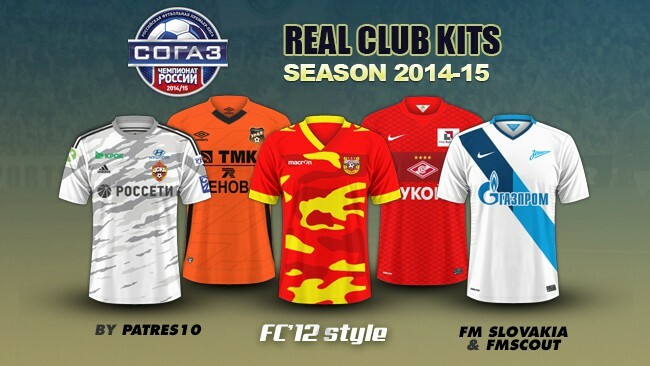 To use with Football Manager 2015. Most reliable system for Football Manager 2015. The balanced formation to play narrow and wide, to defend well and score a lot of goals. Unlock English football pyramid down to level 10 plus cups (+160 level 11 clubs) with this database for Football Manager 2015. 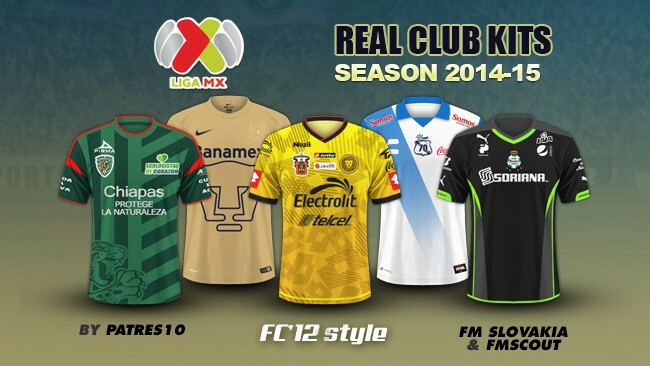 Includes extra download for the logos of added clubs.